Santa Rosa Car Accident Lawyer Michael Li created this informational piece. Together we can reduce the number of fatal driving accidents! 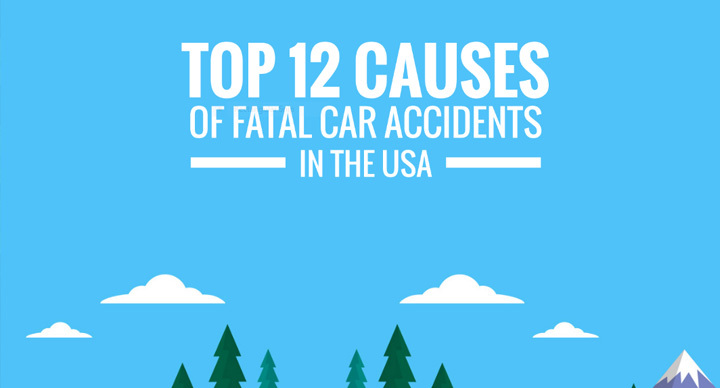 Many of the causes on this list are fixable by just being more alert on the road We looked at the most recent data released by the National Highway Traffic Safety Administration (NHTSA) and found which driving behaviors reported for drivers and motorcycle operators were the ones most involved in fatal crashes (scroll down to see the list).